Today’s online shoppers like to see product on a white background. 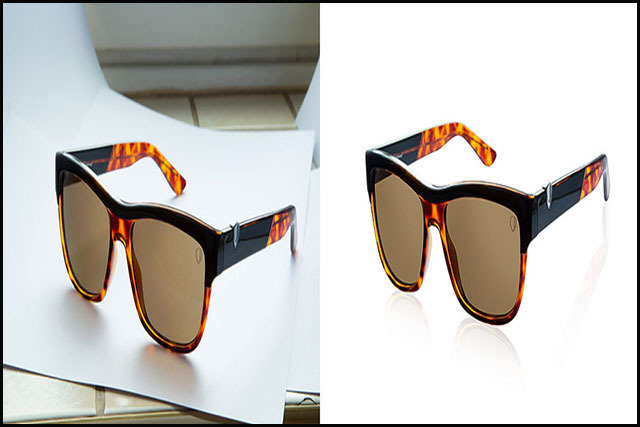 At Clipping Path Studio India we provide all sort of clipping path and background remove service. 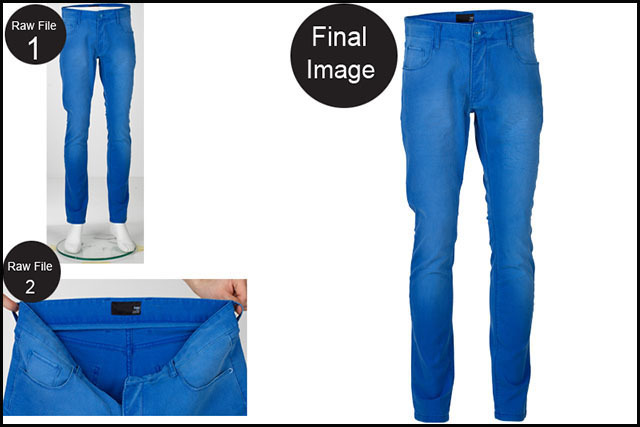 We apply 100% hand drawn clipping path using Photoshop pen tool to remove background. It is an essential service for all types of web based company that promotes web business like E-commerce business, online shop, design shop etc. Transform your images from flat and dull, to glossy in its highest quality. 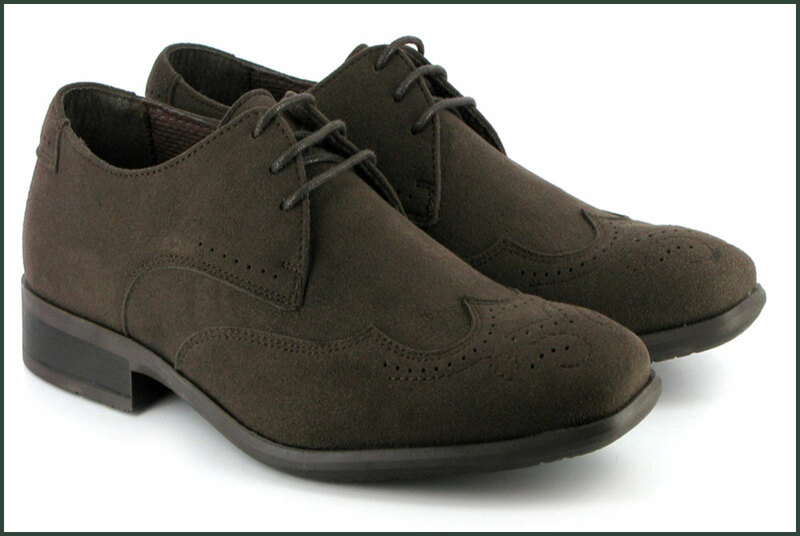 A mirror effect or reflection shadow is one way to attain an attractive and professional look for a product image. Applying mirror effect or reflection in an image will get a solidity and depth that comes with its relationship to other surfaces. Our professional team is capable of doing the best mirror effect service that looks realistic and enhance customer experience. Shadow creating service helps your product look good on the surface and catch eyes of the online shoppers. Creating a realistic looking and eye catching shadow effect requires skilful and experienced hand. 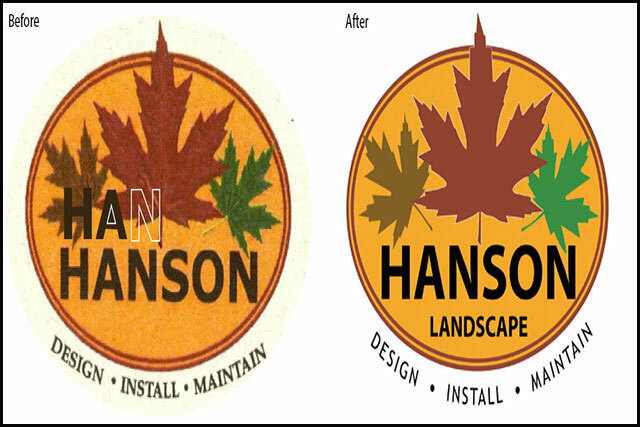 We have professional expertise to create all kind of shadow effect service. Increase your online sales by applying drop shadow, natural shadow, cast shadow, and floating shadow. Photoshop masking is suitable for fuzzy-looking hair, skin, or fur. When clipping path is not ideal solution for removing background, Photoshop masking is appropriate there. ‘Pen Tool’ applies to hard edges but Photoshop masking works around soft edges. 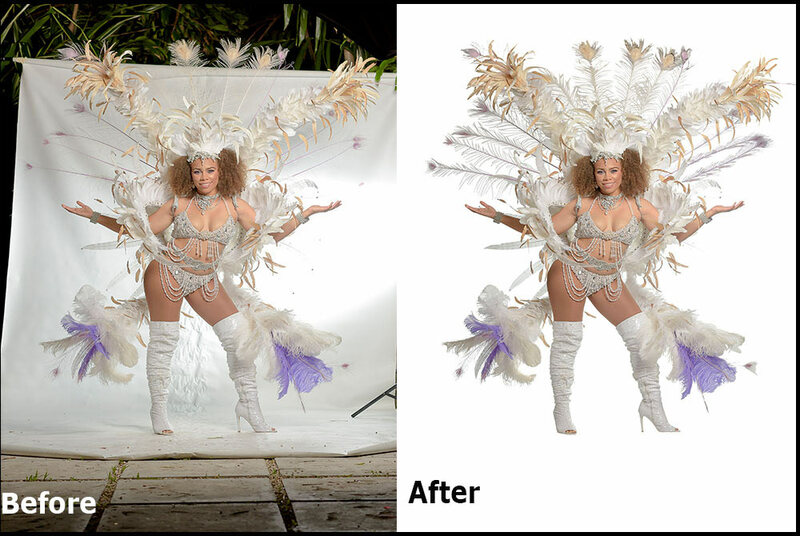 High-quality image masking enables our professional team to seamlessly remove background from an image without missing out any tiny details. Apparel needs to come to life, but real life models are expensive and sometime hard to manage. Give consumers a real impression of the clothing and accessories you’re selling with an invisible or ghost mannequin service. Send your images to us and increase online sales with ghost mannequin or neck joint service. 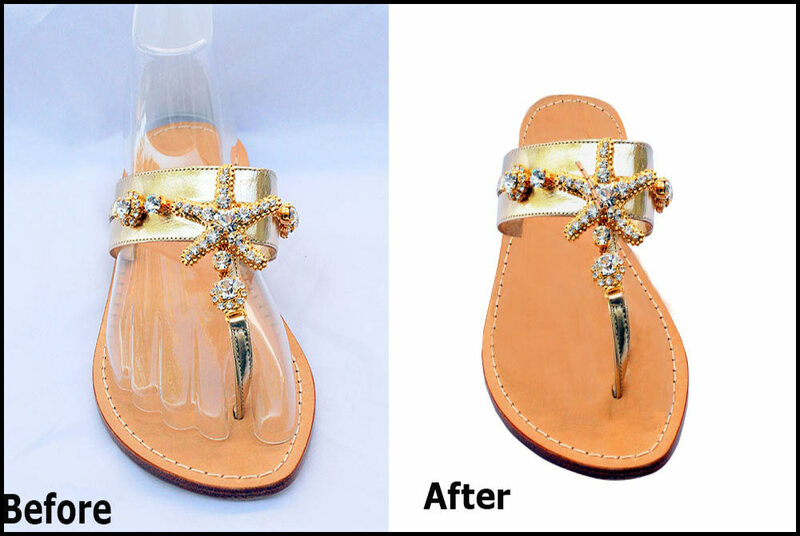 Photo retouching service is one of the most important services in online store or e-commerce business. Photo retouching refers to all kind of editing service such as evening out skin tone, removing dust and scratches, removing skin blemishes, reducing fabric creases, recreating areas covered by props, shaping garments etc. We will meet all your requirements and deliver more than what is expected. The images, which are made up of combination of pixels or dots or colours, are called raster images. Convert your logo or graphics into fully scalable vector graphics for using in various applications or advertising tools. 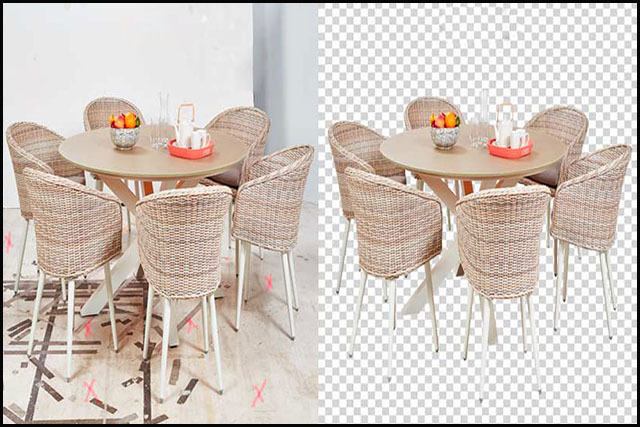 Raster images are generally poor quality, whereas vector conversion service turns them into high-quality vector graphics that can be reproduced in various sizes. 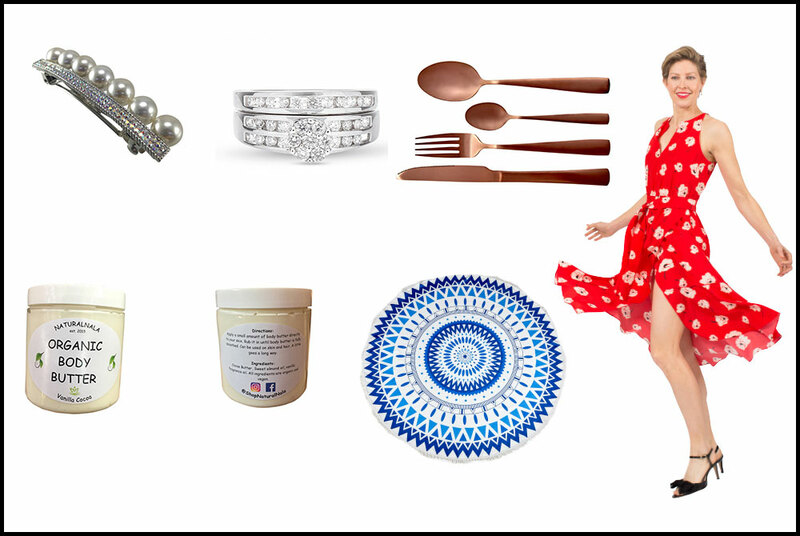 E-Commerce photo editing service is the process to make your image great looking which separates you from the competitor in your online business and always keep your business ahead from others. We’re well-versed in various online marketplaces and can help you remove backgrounds, align products, and adjust image margins to meet your requirements.